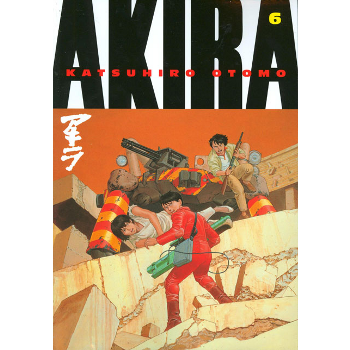 Regarded by many as the finest work of graphic fiction ever produced, Akira is a bold and breathtaking epic of potent narrative strength and astonishing illustrative skill. 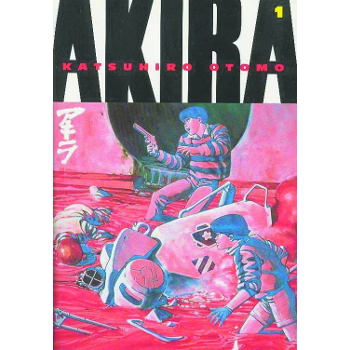 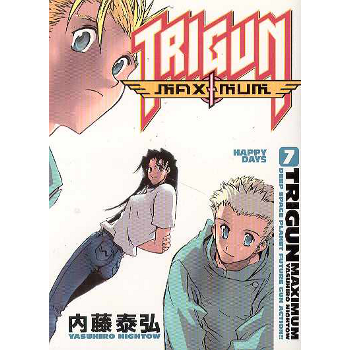 The lives of two streetwise teenage friends, Tetsuo and Kaneda, change forever when dormant paranormal abilities begin to waken in Tetsuo, who becomes a target for a shadowy government operation, a group who will stop at nothing to prevent another catastrophe like that which leveled Tokyo. 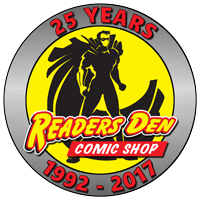 Includes a postscript by Dark Horse Comics publisher Mike Richardson.